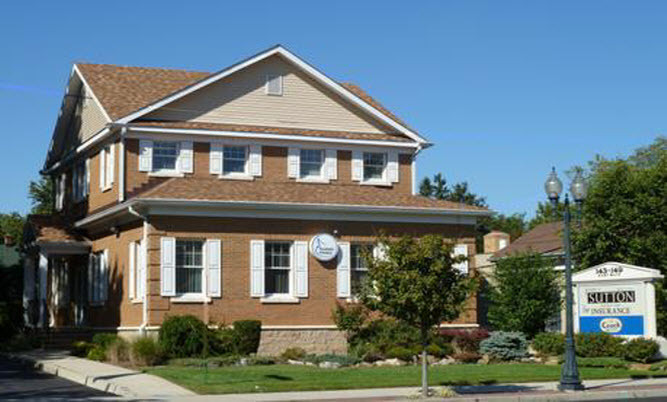 The James F. Sutton Insurance Agency has been the name for auto and home insurance in East Islip and all of Long Island for 50 years. We proudly serve area businesses, including contractors and condo associations, for all their insurance needs. From property and equipment coverage to liability and commercial vehicles, we are a primary insurance source for Long Island business owners. If you would like to speak with an agent, request a quote, manage your insurance policy or file a claim, please do not hesitate to contact our East Islip office today. James F. Sutton Agency, Ltd.